out for their exceptional audio performances and build quality. 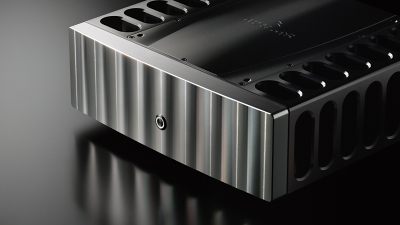 Our reference system is now powered by the Jeff Rowland 625 S2 Amplifier. This Amplifier is audio Jewelry . Jeff Rowland Model 925 Amplifier. Jeff Rowland Model 535 Stereo Amplifier. 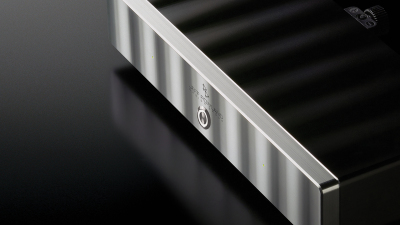 A bridgeable power amplifier that delivers stunning dynamic realism and expressive refinement. Housed in a chassis milled from a solid block of aircraft-grade aluminum, the Model 535 features an innovative topology that epitomizes power and efficiency. From a single Model 535 in stereo mode at the core of an intimate audio system, up to multiple bridged units powering a complex home theater setup, down to a bridged pair driving a sophisticated two-channel environment, the Model 535 delivers exquisite resolution, authority, and control to speakers of almost any size and any load. Regulars at the store will know these amps well. They have monstrous power and yet can be so subtle and delicate. Meridian 857 Stereo / Mono Block Amplifier for real a / AB power. 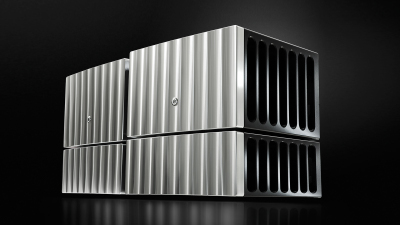 The new reference power amp from Meridian. 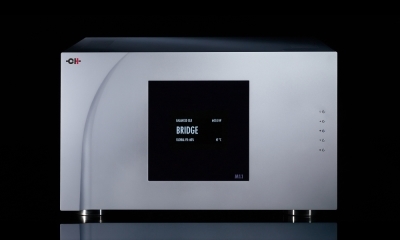 Combine with the Ultra DAC or other systems products and create an "Ultra Stack". 250W into 8 Ohms, and bridgeable to an amazing 1kW! Specials available on DEMO units while they last. Regulars at the store will know these amps well. They have monstrous power and yet can be so subtle and delicate. These are the heart of our flagship system, and these non-SE amps can be updated to the SE version. Audio Research Reference 75 Black finish. 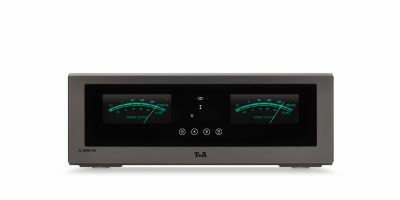 This 75W stereo power amp has KT120 tubes, and visually hearkens to past ARC products. This is a visual aesthetic we love for ARC. 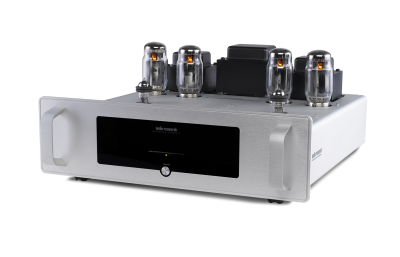 This Reference Dac has the Reference 5SE Preamplifier circuit. Rounding out the Foundation Series, this 75W power amp features ARC's first self-biasing circuit. We at Sunny's stock both the Black and Silver finishes now. 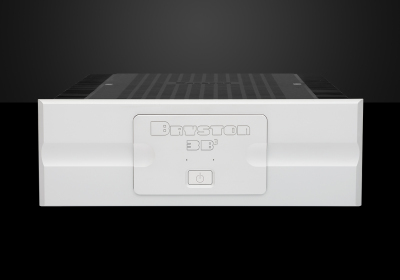 Bryston 3B Cubed. 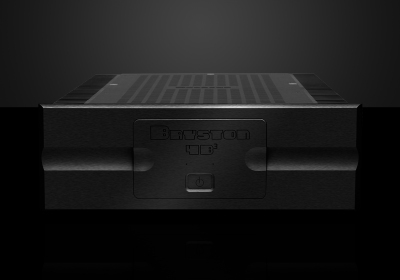 A completely new Bryston product. Sweet and powerful. We have this amazing amplifier powering the Vandersteen Treo speakers with the superb Sub-woofer 3. 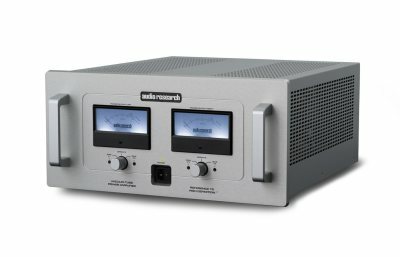 With a 20 year warranty and a reputation of being a true workhorse, this amplifier is what we hang our hat on for a sub 15K system. 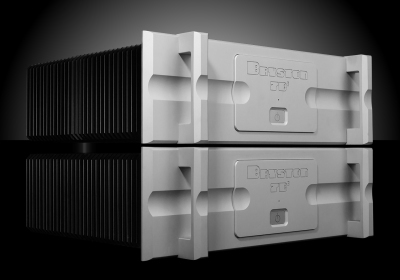 Bryston 7B-Cubed Now on display with our Egglestonworks Kiva speakers. Mono Block configuration. 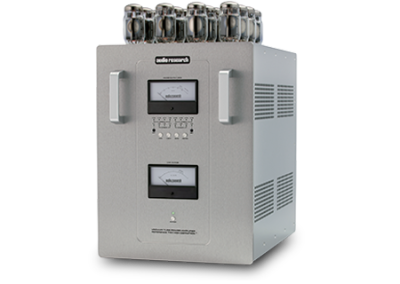 The HV or High Voltage series biases the internal voltage to run like it would on a tube amplifier, reducing non-linear distortion of components. Even if that made no sense to you, the sound of the HV Series will make instant, visceral sense. 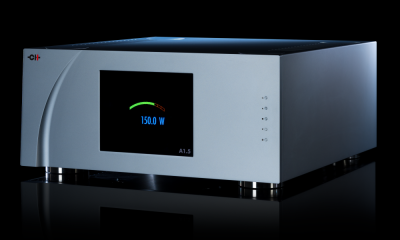 This 300W into 8 Ohm power amp can be run as a monoblock, and has an optional power supply upgrade. We have 2 units in stock. It's hard to imagine the AMP 8 paired with anything but the DAC 8, but this is a highly capable 110W power amp featuring high-voltage internals and a symmetrical dual mono design.